Find out how our plans deliver the value you expect and the results you want. UPMC for Kids puts health coverage within reach of uninsured children and teens, regardless of family income. UPMC for Life offers a wide range of Medicare-approved plans that give you more benefits than original Medicare. 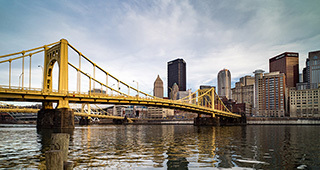 UPMC Health Plan offers individual plans designed for you and your family, including CHIP and Medical Assistance. We are proud to support the healthy growth of our members. UPMC for Kids has grown to become the largest CHIP plan in Pennsylvania. That's a lot of happy, healthy kids! 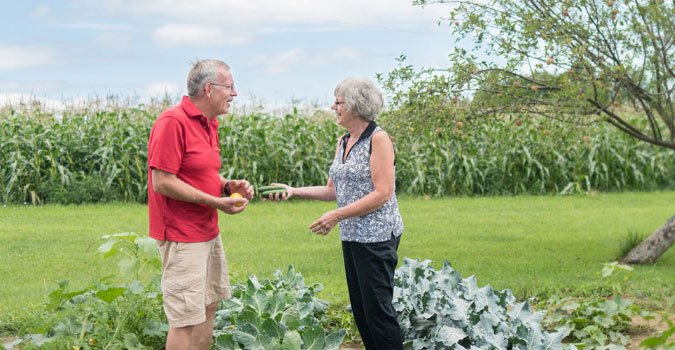 Denton and Cathie enrolled in a UPMC Health Plan health coaching program to eat healthier, but the changes they made went far beyond their kitchen. As the couple shed pounds, they gained energy and got more active outdoors. For Christian and Mandy, every day is an adventure—from biking around Pittsburgh to traveling internationally. But near or far, they’re covered with UPMC Health Plan and Assist America.® Whether you’re traveling around the block or around the world, bring peace of mind with you. As a mom and a business owner, Simone knows a thing or two about making decisions. When the time came to buy health insurance, the choice was simple. 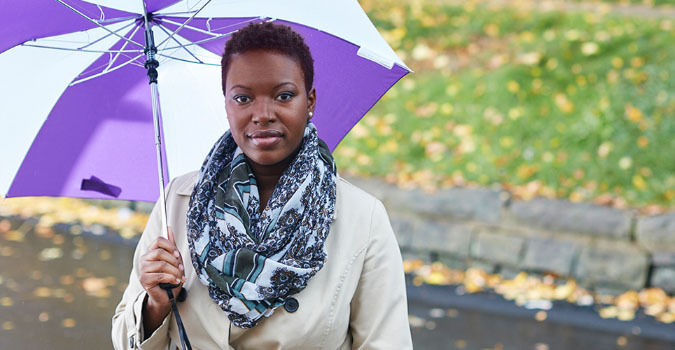 She found the perfect plan for her and her family with UPMC Health Plan. Whether you’re purchasing for your family or for your family business, we’ve got you covered. As a provider-led health plan, we’ve created a unique laboratory to align incentives, deliver better care, and improve the health of our members. Read about our latest innovations that control costs and improve health outcomes.